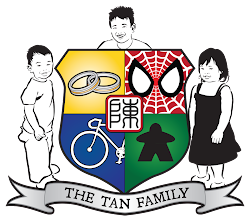 Tan Family Chronicles: Dun disturb me ok? "Isaac come here and take your medicine." "Papa, I going to sleep now. You dun disturb me OK?" Then he lie down immediately on the floor and closed his eyes!